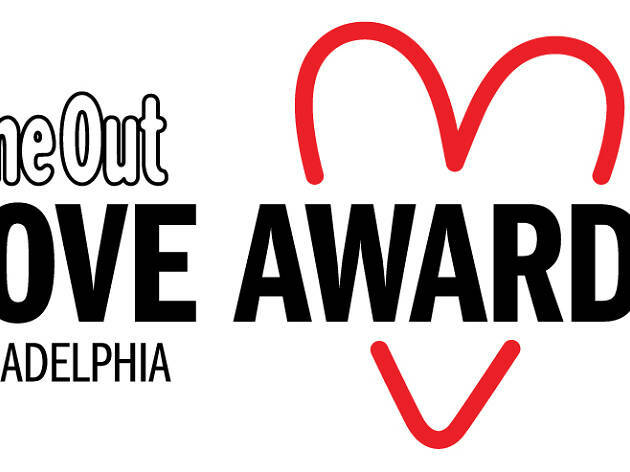 An online form will be hosted on timeout.com/lovephiladelphia from March 6 to April 10 2018 where people can vote for their favourite venue or business in their city/neighbourhood. Not every venue that’s voted for is guaranteed to be counted – we reserve the right of discretion, if we think a vote is inappropriate, or insincere. Once we have counted all of the votes the winners and runners up will be finalised, notified and announced! You’ll need to head to timeout.com/lovephiladelphia in order to vote. You can vote as many venues as you like, but you cannot un-submit votes, so please select carefully. No. All votes must come via the timeout.com/lovephiladelphia website from a logged-in user. Absolutely. Voting is open until April 10, 2018. Remember to encourage your customers to vote for you too! Yes you can! Go to timeout.com/getlistedphiladelphia, from there you can submit your details. If you’re concerned that the name or location of your venue is incorrect, please contact us by emailing getlisted.phl@timeout.com. We’ve already sent out our promotional packs and are unable to resend. However, if you’d like to download a poster and print it yourself, head to timeout.com/lovephiladelphia/poster. Head to timeout.com/lovephiladelphia/badge to download a “Vote” logo. 1. Use the free assets provided at timeout.com/lovephiladelphia/badge and timeout.com/lovephiladelphia/poster Use them anywhere you can – shop windows, on tables, on your website – anywhere you think it’ll grab attention. 2. Tell all your customers Your customers love you and will want to support you and your local area. So tell them! Use the posters and be sure to ask them in person if they’ve voted yet. 3. Use social media We recommend you use social media to encourage your customers to vote for you. You can use our Instagram-sized asset to encourage votes – make sure you include the url timeout.com/lovephiladelphia wherever you post. You can also tag posts with #timeoutphilly but remember, you need the votes via the timeout.com/lovephiladelphia page not just mentions on social media. 4. Be original and get creative Last year many of the winning venues got creative with their promotional tactics. Make sure you use all the assets available to you and if you have wacky ideas that you think will help – go for it (as long as it’s legal). Do not buy votes or pay a company to do this for you, our software is rather good at detecting these and any suspected fraudsters will be disqualified (sorry for the tough love). 5. Stick up your poster We’ve sent you a poster, so put it up in the window of your venue! Get the word out and people voting even when they’re not heading inside. If you’d like to add a photo to your listing on Time Out, you’ll need to claim your page (you can do this at timeout.com/getlistedphiladelphia). You can have one photo on your page for free, which should be a reasonably good quality image of the interior/exterior of your venue and in a landscape format. Please do not submit logos or flyers. The venues with the most votes will be presented at the Reveal stage as ‘Winner’ and ‘Runners up’ on May 2. Winning venues will be showcased in Time Out magazine and on the Time Out website in May. It’s an amazing achievement to get runner-up out of so many local venues so firstly well done—locals certainly love you. Runners-up will receive a postal pack containing a window sticker and certificate, as winners do, as well as a shiny badge on their Time Out page. 1. Time Out reserves the right, at its complete discretion, to remove any business from the Love City Awards/campaign or to discount any votes. Any votes that are identified as having been generated using a tool or program will be excluded from the final count. 5. 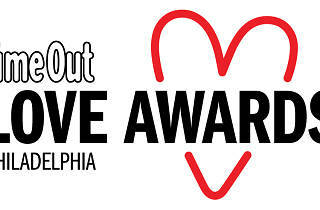 For further information, please contact lovephiladelphia@timeout.com.